Woodside Industries, Inc. offers various services in industrial and institutional settings. 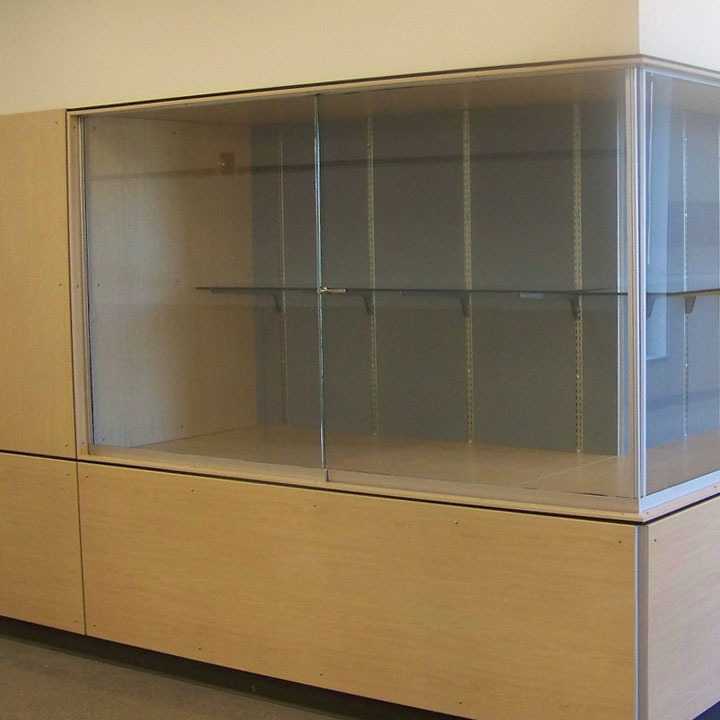 We offer services that range from high quality and secure display cases to professional-grade cabinetry and countertops. Using only the best materials, we provide detailed products that are built to last.